Compulsive behaviors in pets? No kidding…..Veterinary behaviorist Dr. John Ciribassi discusses if these behaviors are truly like compulsive behaviors in people, offers several examples and what to do about it; listen HERE on Steve Dale's Pet World. 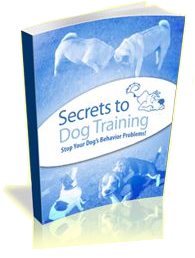 The important thing, for starters, is to know that fly swatting (dogs snapping at imaginary flies), tail chasing and flank sucking, for example, may not be what you think…..Yes, those are classic compulsive behaviors seen in dogs, but Ciribassi says – in fact – there may a medical explanation. It turns out that new research suggests that for at least some of these behaviors, intestinal issues may be the culprit, or in other instances a seizure disorder. Treating the intestinal issue appropriately, the so-called compulsive behavior actually goes away (which indicates it wasn't a compulsive behavior in the first place). Sometimes people assume cats who oever-groom are suffering from a compulsive disorder, it turns out that most have an allergy issue or even a gastro-intestinal problem. So, the message from Dr. Ciribassi goes like this. 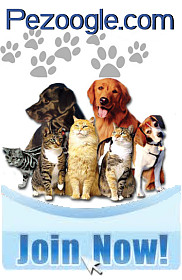 First see your veterinarian, anytime you notice a change in your pet's behavior and/or think your pet has a compulsive problem. Rule out a medical explanation, if you can. 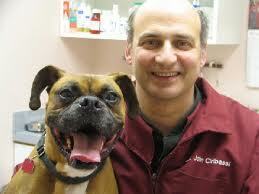 However, because medicine and behavior do intersect, also consider seeing a veterinary behaviorist.